The shape of the third generation Corvette was released to the public a few weeks early by a mistake in the Hot Wheels factory that shipped the 1968 Corvette shaped 1/64th scale models earlier than scheduled. The body and interior were all new, but the basic C2 subframe carried over with few changes, as was the wild line-up of V8 engines. 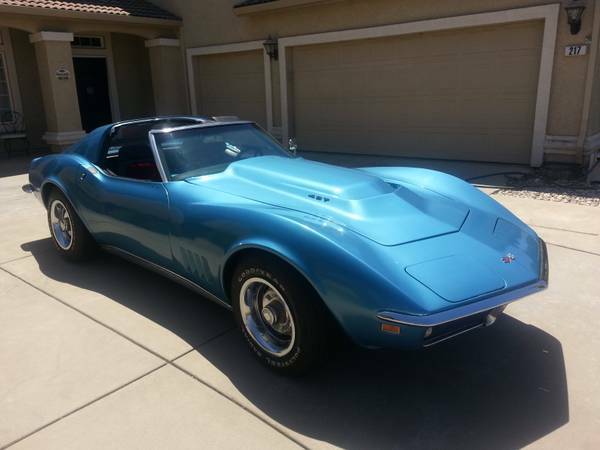 Finding a cheap early C3 is still a crap shoot as restorations of the fiberglass bodies can be pricey and they will never command the prices of a C2...but for the Vette lover on the budget they do offer style and cool for the price of a used Kia. 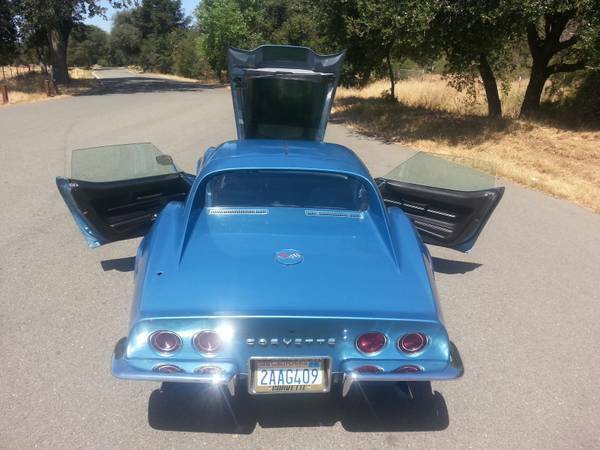 Find this 1968 Chevrolet Corvette C3 for $14,000 located in Lincoln, CA. Another tip from Kaibeezy. The C3 accentuated the C2 "sting-ray" styling to an almost comical effect and while some people are wild about the "Manta Ray" styling, current market pricing would say that C2 is more aesthetically pleasing. This Vette has had its original engine removed at some time and it is powered by a Chevy 350 V8 from a Z28 Camaro and mated to a 4-speed manual transmission. Very interesting info in that thread! Great catch.